Are you Looking to Improve your Relationships? Relationships can be of any type and with many different people: spouses, mates, family, parents, children, business and more. Relationships are a key element in all our lives. Relationships affect all aspects of our lives – when our relationships are not working, we are not at our optimal in many areas. If you are struggling with a relationship and want professional guidance, but unsure where to go… start here. Kathy Dawson is a Relationship Coach and provides support to couples, families and business people. 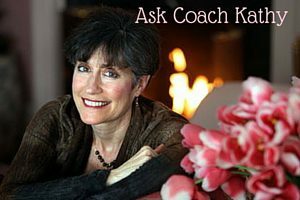 You can submit your question online and Kathy will answer them in her monthly newsletters! It is all anonymous and can get you started to improving your relationships.